Most children with Sever's complain of pain in the heel that occurs during or after activity (typically running or jumping) and is usually relieved by rest. The pain may be worse when wearing cleats. 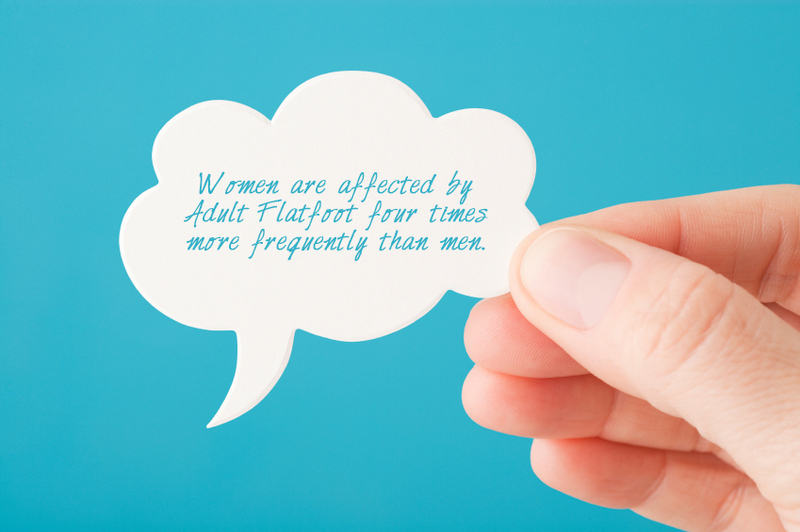 Sixty percent of children's with Sever's report experiencing pain in both heels. Once diagnosed, there is a list of treatment options available to begin the recovery process. Unfortunately due to the nature of the condition it will often be a reoccurring condition until closure of the growth plates of the heel and elongation of the soft tissue structures. However with appropriate education, correct management of symptoms and prevention strategies, Severs disease can be well managed by the individual and their parents. Will Posterior Tibial Tendon Dysfunction Need To Have Surgical Teatment ?